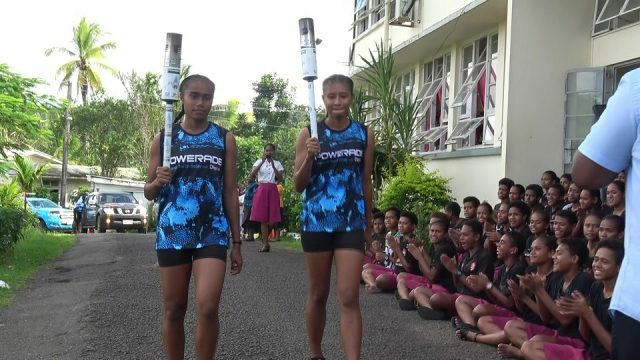 The arrival of the 2019 Coca-Cola Games torch at Adi Cakobau School re-ignited the games spirit of students and athletes as they count down to the Fiji Finals. 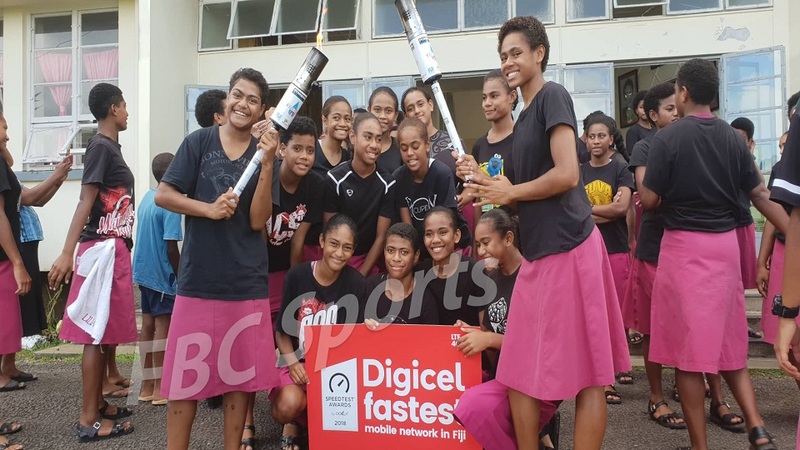 The Girls Division defending champions welcomed the torch yesterday with so much enthusiasm. 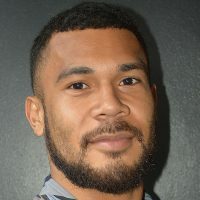 School Vice Principal Iliana Tawake says the arrival of the torch has boosted the school spirit with less than a month to the Fiji Finals. 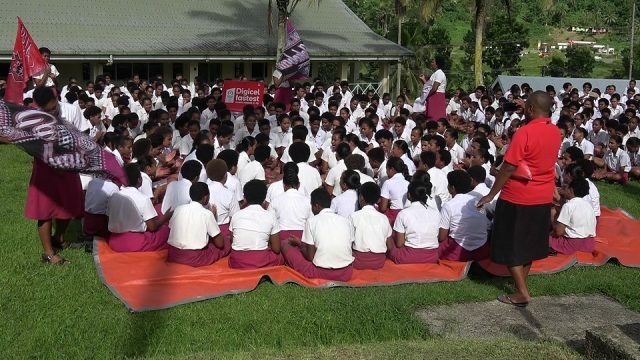 The torch will travel to Waidina, Namosi, and Wainimakutu Secondary schools today.